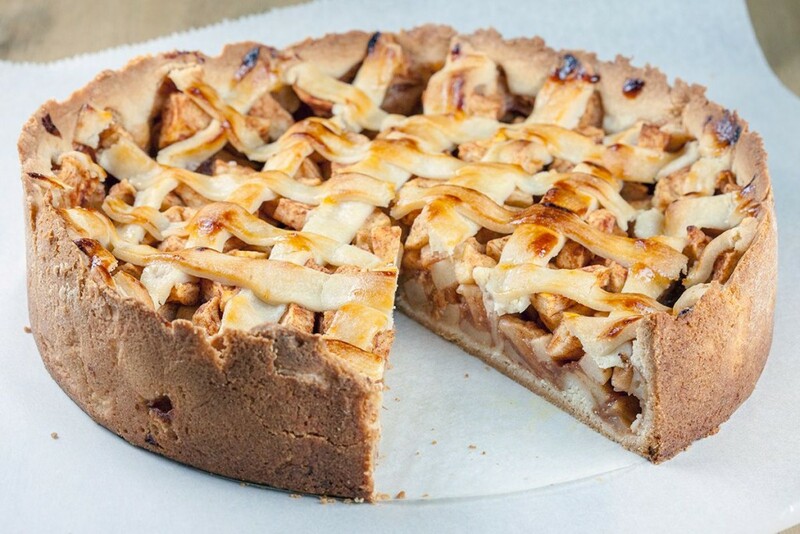 A spiced apple pie with refreshing apples, cinnamon, cardamom, nutmeg and more. 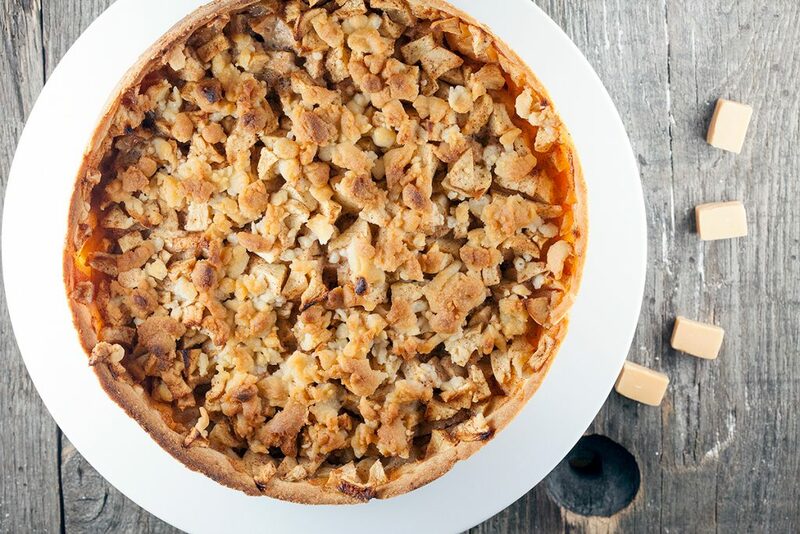 Surprising flavours, a lovely variation on the classic pie! 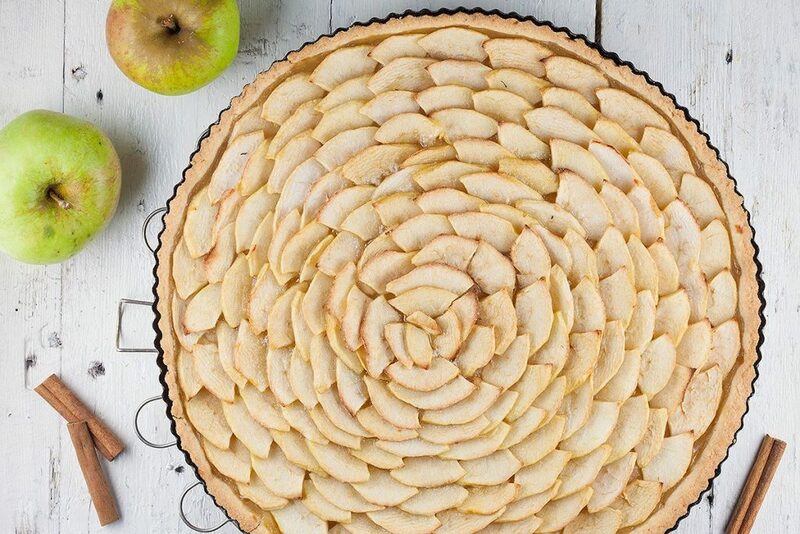 Amazing thin-crusted apple pie, made with different types of apples, almonds and lemon. 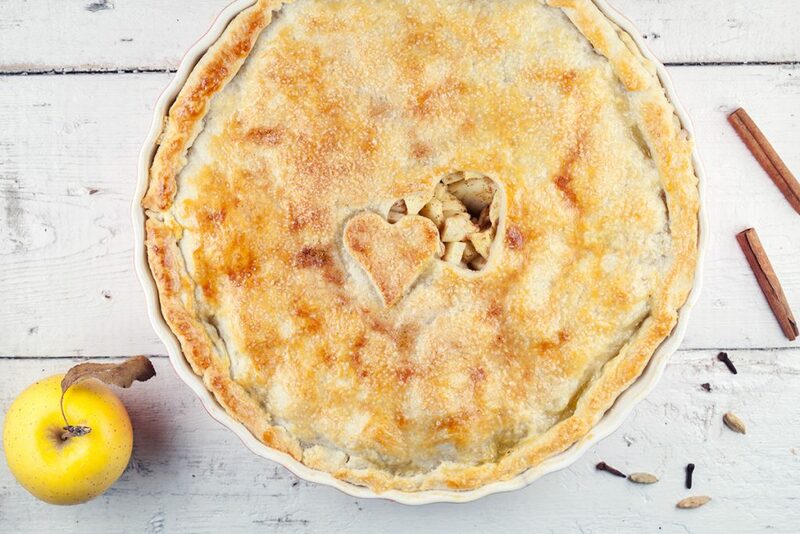 Who wouldn’t love a good apple pie this time of the year? 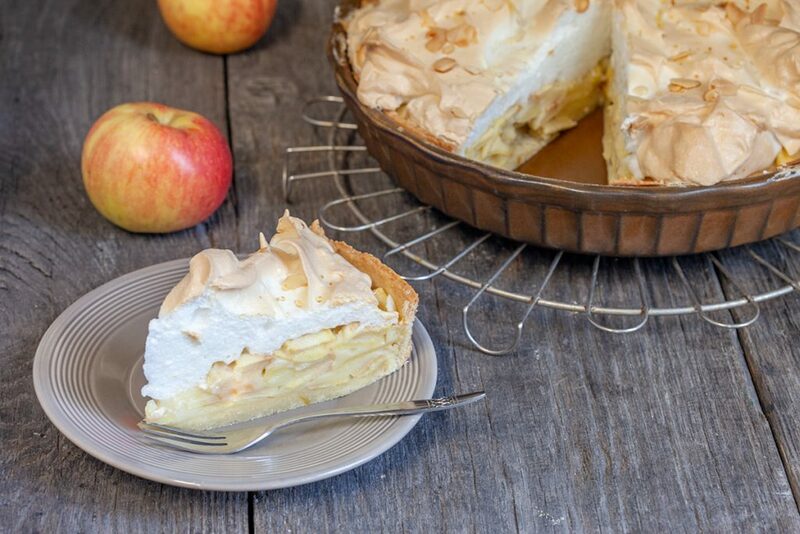 Refreshing classic apple pie with a hint of lemon and vanilla. Made from scratch and a baking time of an hour, but it’s really worth it. That smell, wow! 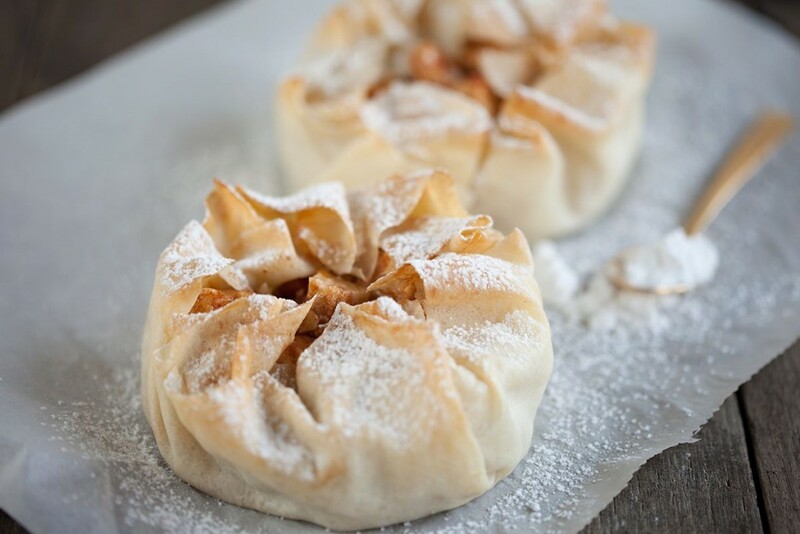 Mini apple pie tartlets are as delicious as they sound. Easy to make dessert, perfect for Christmas or any other festive occasion. Ready in 30 minutes.